Are foot orthoses appropriate in the management of this patient? Has the patient previously received orthoses funded by Footscape? If yes, what was the last date of issue? Does your organisation classify the patient as belonging to a low income family? 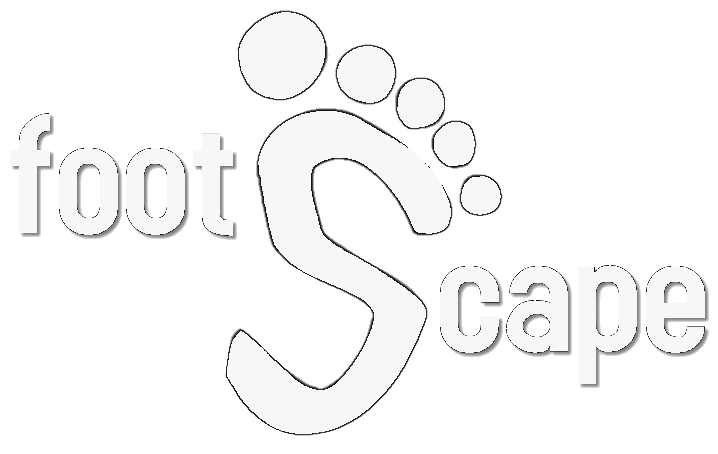 * Please note: For subsidised footwear purchases the Podiatrist should contact Footscape directly at secretary@footscape.com.au.